“Cool is the enemy of funny. You can’t be cool and be funny at the same time. 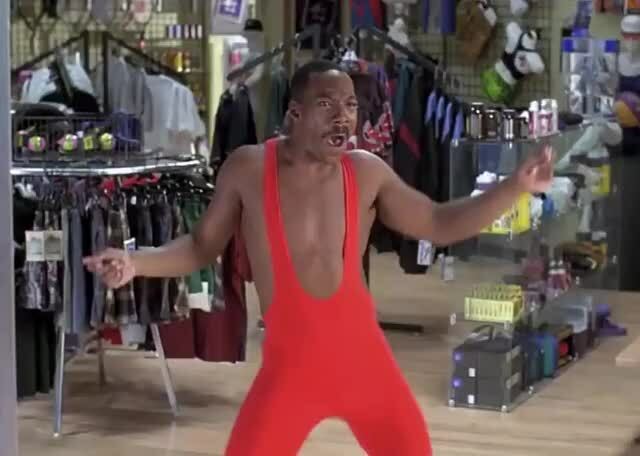 Only Eddie Murphy could do that.”—Tracy Morgan. 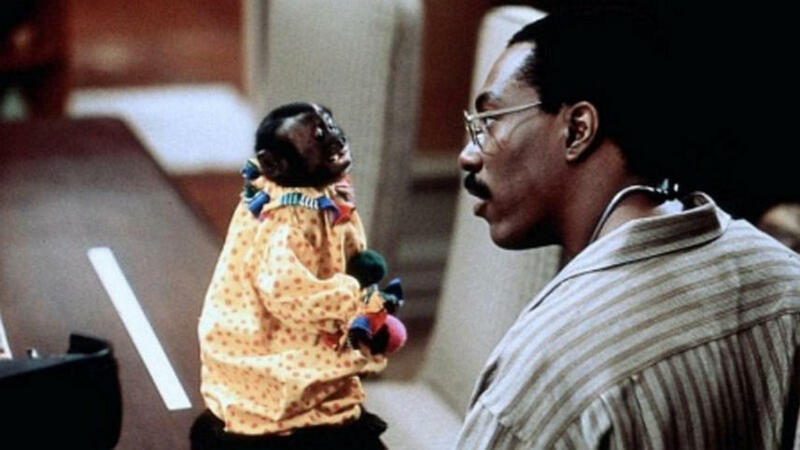 “I think Eddie Murphy is the greatest comedian. 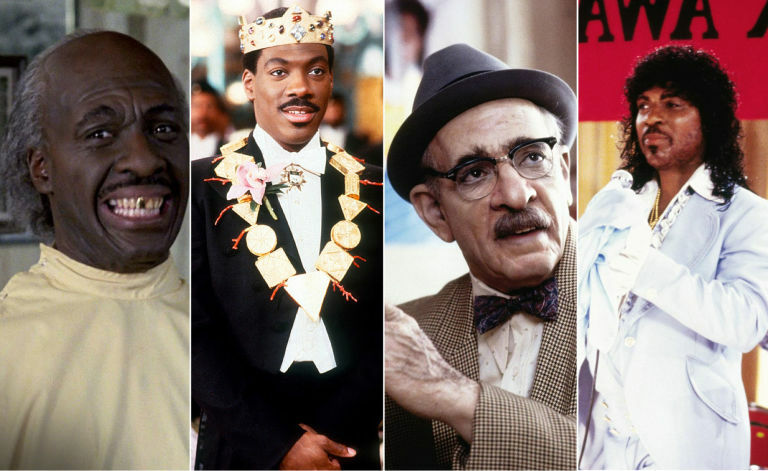 I do think that Richard Pryor is the Godfather, but Eddie Murphy, in my opinion, has every comedic category in his arsenal. He can roast you. He can freestyle. He can host. He was LeBron James before we even saw LeBron James.”—Lil Rel Howery. 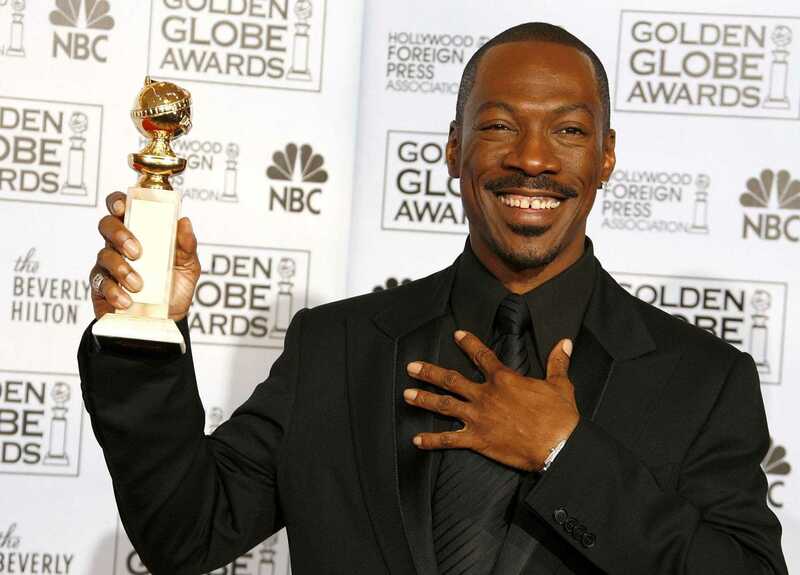 A successful stand-up comedian, action-comedy star, and kid-friendly voice actor, Eddie Murphy has done it all. The mercurially talented funny man has been perennial box-office gold since the early 1980s. Along with his knack for improvised laughs, Murphy has shown his acting chops in films like Dreamgirls, which got him an Oscar nomination. 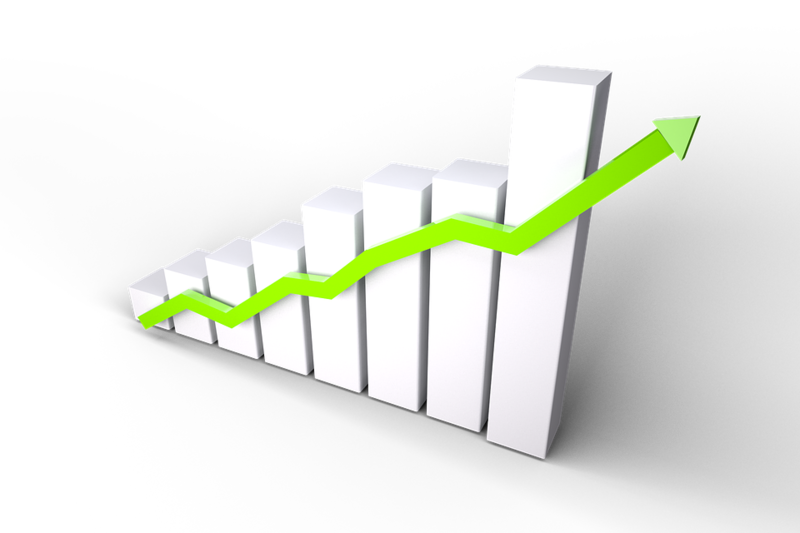 He remains one of the highest grossing actors of all time and shows no signs of slowing down in the near future. 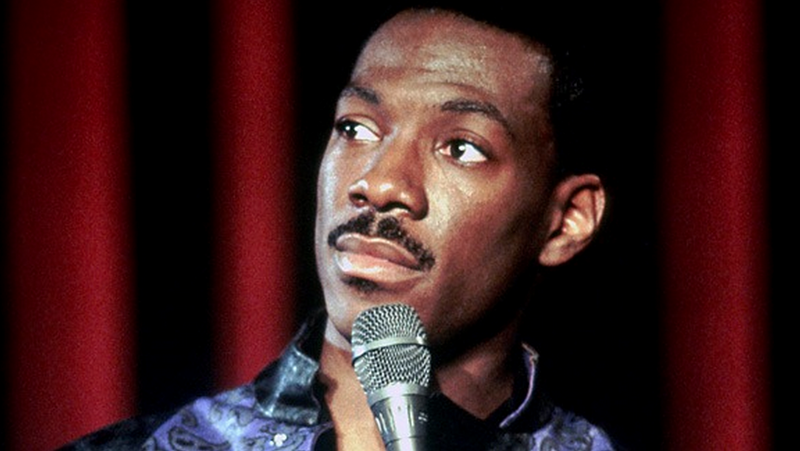 Here are 45 facts about the legendary Eddie Murphy. 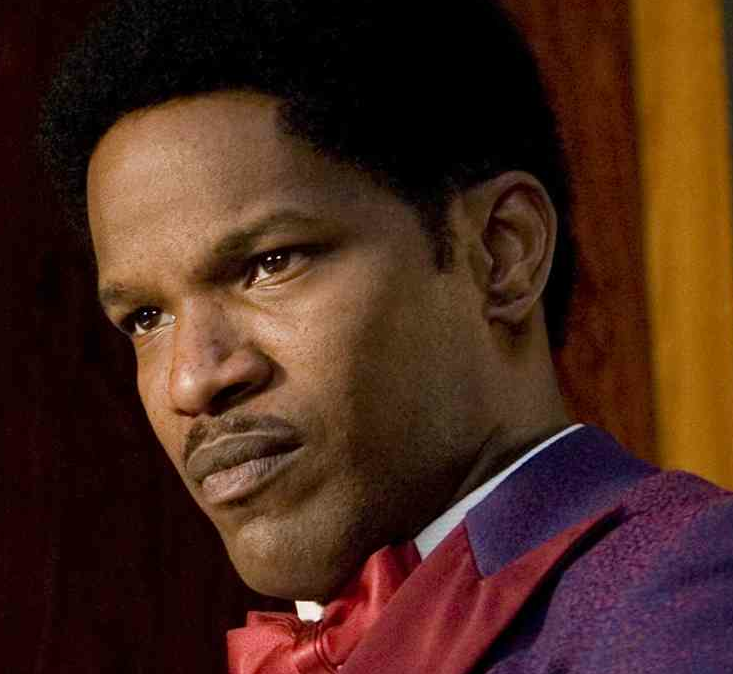 Jamie Foxx initially turned down the offer to play Curtis Taylor, Jr. in Dreamgirls because he didn’t think the salary was high enough. Once he heard that Eddie Murphy and Beyoncé were on board, Foxx quickly changed his mind. 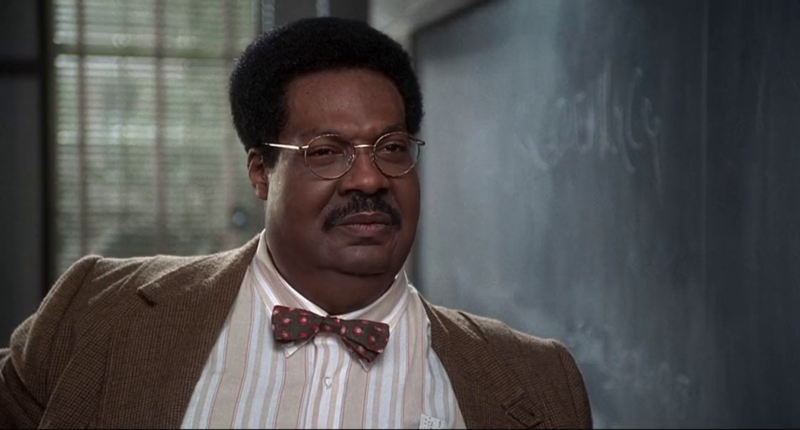 Jamal Mixon was the only actor besides Murphy to play one of the Klumps in The Nutty Professor. Initially the studio wanted to superimpose Murphy’s face onto Mixon’s body during the family dinner scene but it never quite looked right in post-production. After making a name for himself on the stand-up comedy circuit, Murphy became a household name as a cast member of Saturday Night Live during the Golden Age of the program from 1980 to 1984. 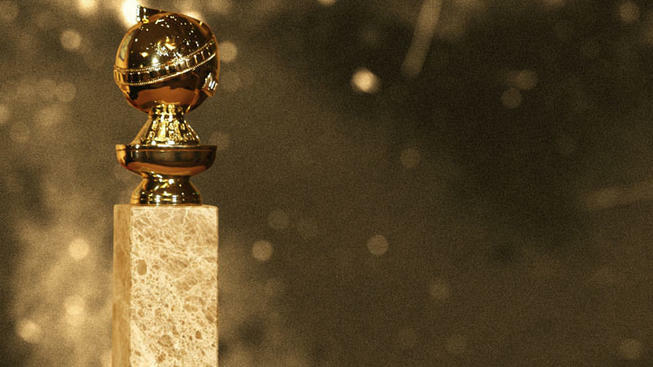 Murphy has received a total of six nominations for the Golden Globes. He received them for his performances in 48 Hrs., Beverley Hills Cop, Trading Places, The Nutty Professor, and Dreamgirls. Murphy won his only Golden Globe so far with his performance as soul singer James Early in the film Dreamgirls. He won the Best Supporting Actor Golden Globe and was nominated for the Academy Award for Best Supporting Actor, which he unfortunately did not win that year. Murphy grafted his way to the top through hard work and dedication. His mother was a telephone operator and his father worked for the transit police while also moonlighting as an amateur actor and comedian. 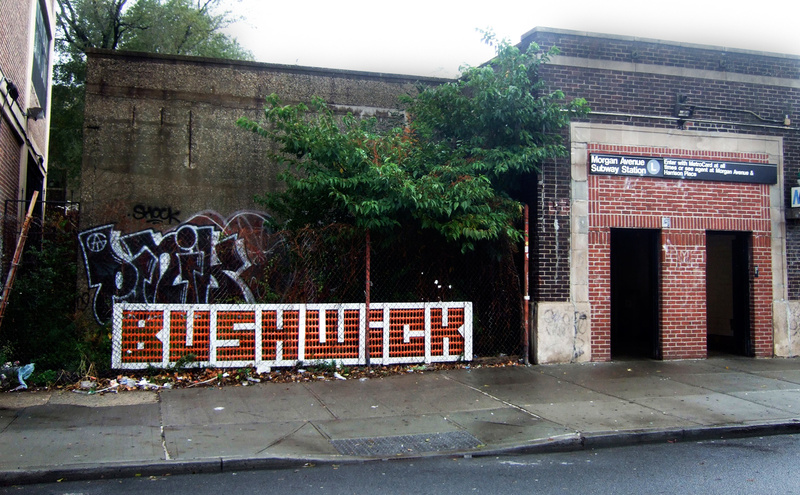 He grew up the Bushwick neighborhood of Brooklyn, New York. 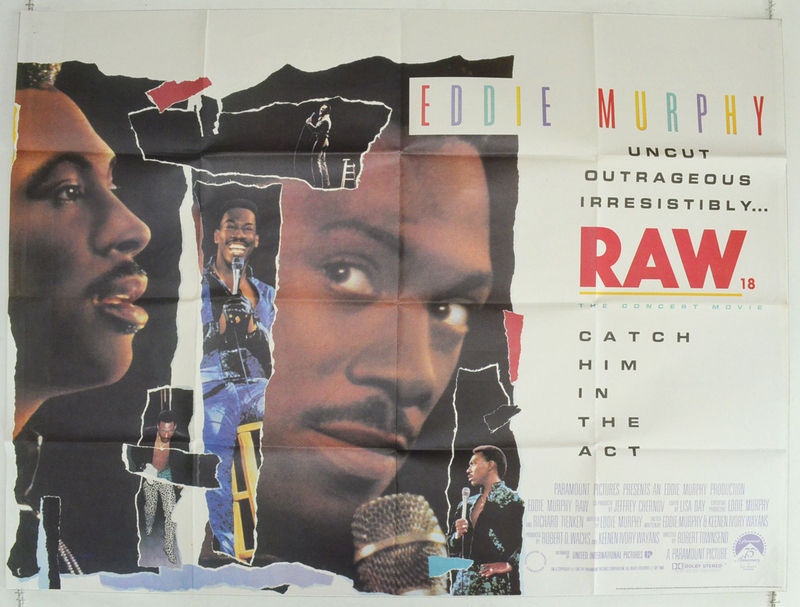 After the success of his first filmed comedy special, Delirious, Murphy’s next concert film, Eddie Murphy Raw, was given a wide theatrical release. The film grossed $50 million at the box office, which was one of the highest amounts ever for a stand-up special. 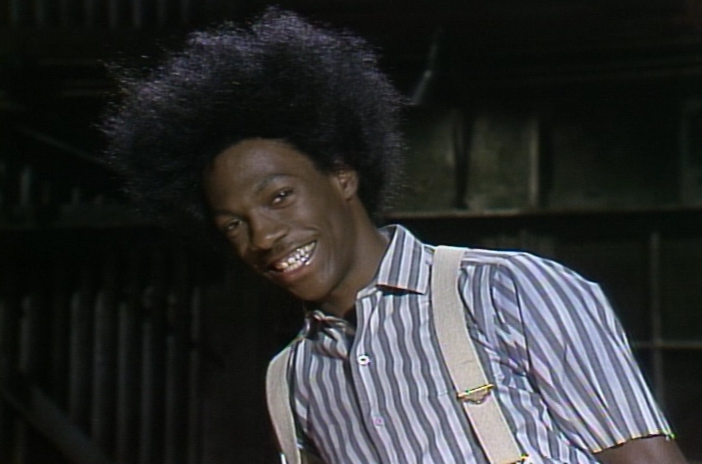 One of the characters that shot Murphy to fame during his Saturday Night Live tenure was the grown-up version of the Little Rascals character Buckwheat. 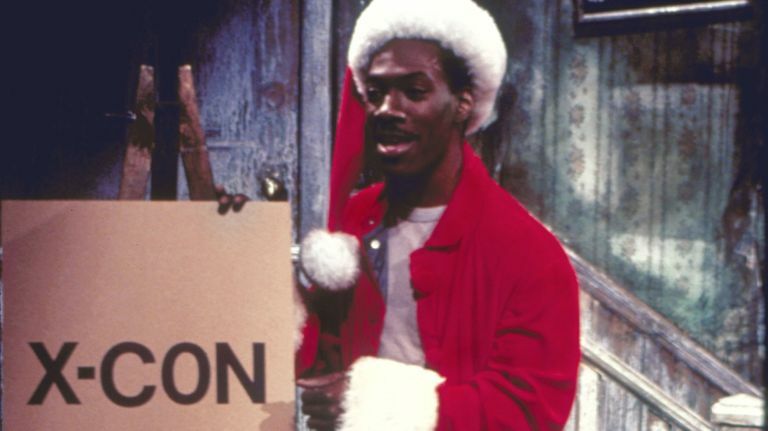 Tired of fans demanding that he perform the character in public, Murphy had the writers kill off Buckwheat by assassinating him on camera in front of 30 Rockefeller Plaza. Murphy was once offered a spot on the 1986 feature film Star Trek IV: The Voyage Home. 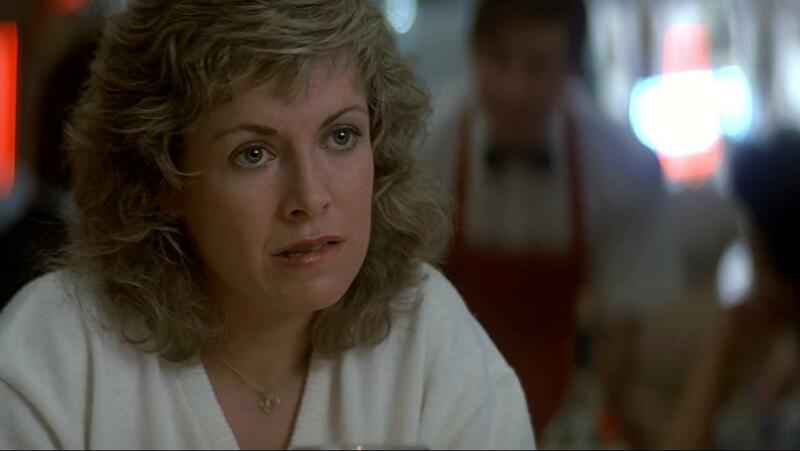 The role was re-written as comedic relief with Murphy in mind, but the part eventually went to Catherine Hicks—who, of course, being female, had to be a love interest for Captain Kirk. Gotta stay on brand! 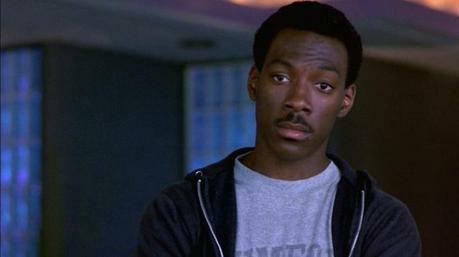 Beverly Hills Cop marked Murphy’s first time as a solo lead in a major film. And it was a massive success. The 1984 film became the highest grossing “R” rated film of all-time as well as the highest grossing comedy by making more than $230 million at the box office. Alongside Murphy’s acting and comedic talents, he’s also an accomplished musician. 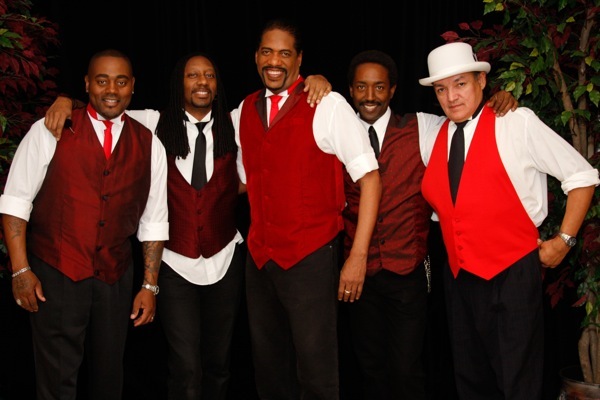 On a number of occasions Murphy has provided background vocals for songs released by the soul-rock group The Bus Boys. One of the band’s songs, “(The Boys Are) Back in Town,” was featured in 48 Hrs. If VH1 is to be believed, Murphy would do best to stick with the acting and comedy. Along with the music magazine Blender, VH1 voted Murphy’s 1985 song “Party All the Time” the number seven worst song of all time. If by “worst,” they mean “best,” they’d be right. But then again, music critics are usually a bunch of party poopers. 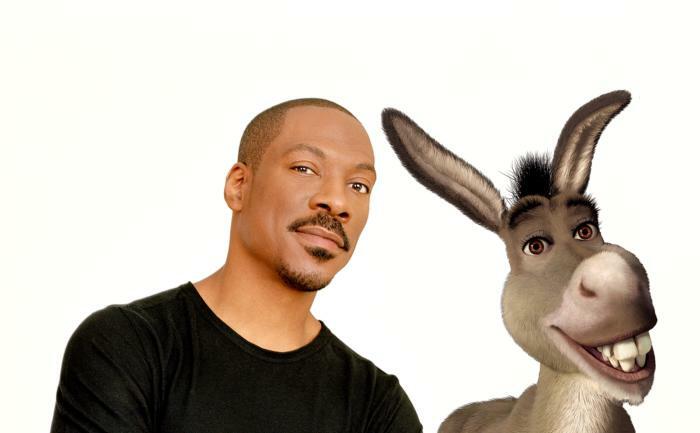 Murphy provided his vocal chops to the animated feature Shrek, in which he voiced the character Donkey. He sang “I’m a Believer” in the final scene of the first film and also sang a cover of “Livin’ La Vida Loca” in the sequel. Although initially only known as a performer, the 1989 crime comedy Harlem Nights let Murphy test out his creative range. Along with a starring role, Murphy also directed, produced, and co-wrote the film with his brother Charlie Murphy. Despite being box office gold throughout the 1980s and 1990s, the 21st century has been less kind to Murphy’s work geared towards adult audiences. The Adventures of Pluto Nash was the low-point for his career, as it is one of the biggest money-losing films of all time. 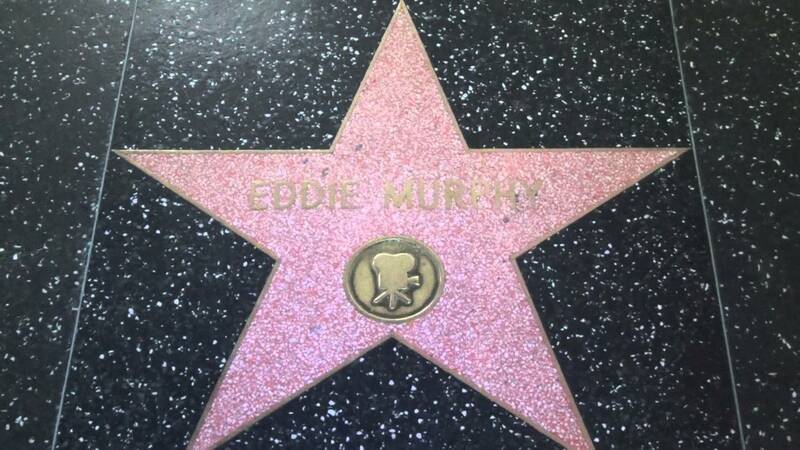 After receiving a Golden Globe for his turn as James Early in Dreamgirls, Murphy was hotly tipped to take the Academy Award for supporting actor. 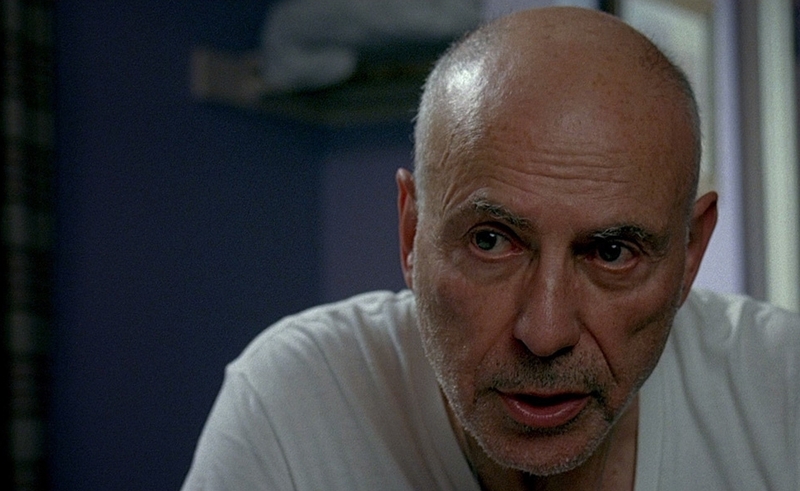 When he lost out on the award to Alan Arkin for his role in Little Miss Sunshine, Murphy left the Oscars in anger. 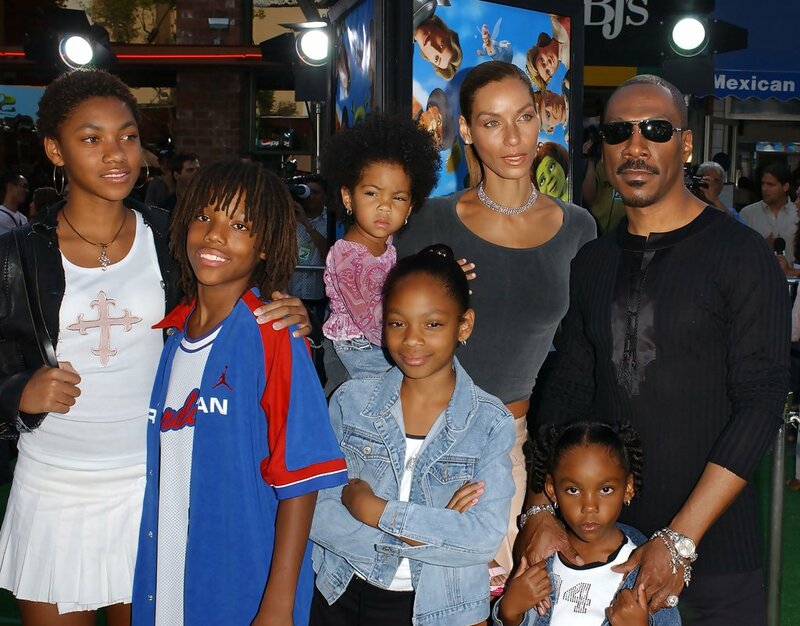 Murphy had five children with long-time partner Nicole Mitchell. The two met when at an NCAAP Image Awards and were married from 1993 until they divorced in 2006. The children are named Bria, Myles, Shayne, Zola, and Bella. 27. What’s the Big Idea? 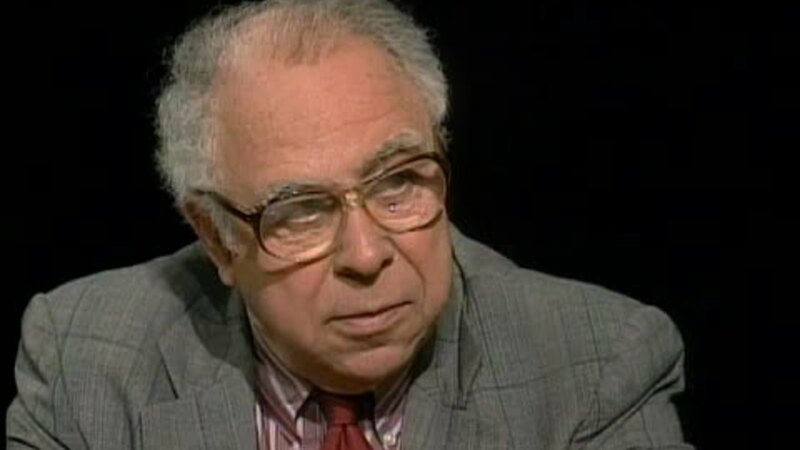 Art Buchwald once sued Paramount Pictures and Murphy claiming that they stole his ideas for the screenplay to Coming to America. Buchwald won the case in 1992 and was awarded $150,000 while his producing partner, Alan Bernheim, won $750,000 in the suit. 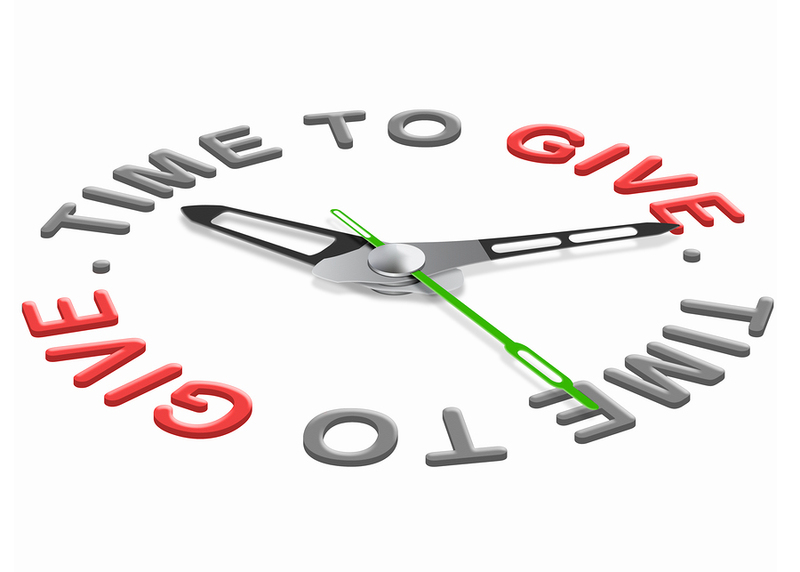 Murphy has given back to the community in a number of philanthropic endeavors. He has donated to a number of foundations including the AIDS foundation as well has charities for homelessness, creative arts, and cancer patients. He also donated to the Martin Luther King Jr. Center. The 2000s were not the kindest to Murphy’s box office and critical acumen. Despite the fact that he scored major success with kid-friendly fare like the Shrek franchise, he also had a string of box-office bombs. 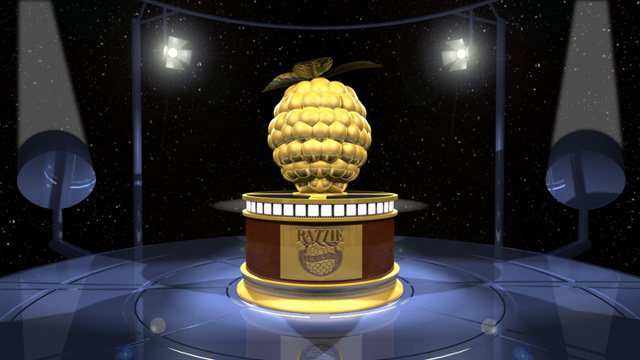 This was all capped off in 2010 when Murphy was awarded the Golden Raspberry award for Worst Actor of the Decade for his performances in films like I Spy, Imagine That, Meet Dave, and Norbit. 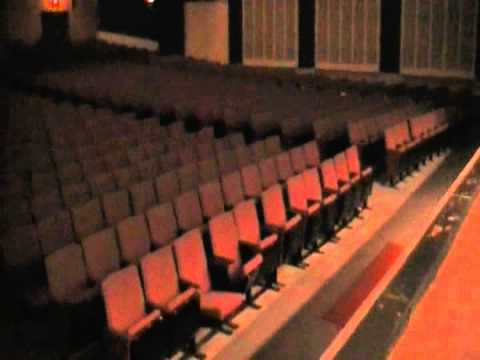 Murphy used to frequently give stand-up routines in the auditorium of Roosevelt Junior-Senior High School while attending. His classmates loved it and voted him the Most Popular student. While still getting his start in showbiz, Murphy would frequent the Bay Area Comedy Club where he started to get a following. 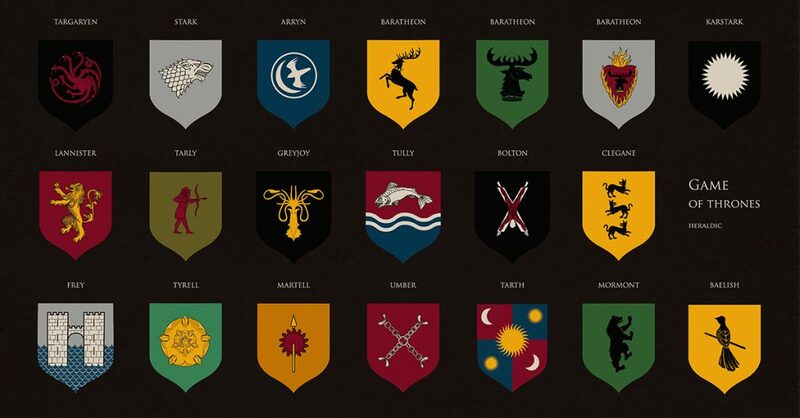 The club has seen the start of a number of prominent comedy and acting careers. Robin Williams and Whoopi Goldberg also performed at the club on occasion. 22. Who You Gonna Call? Although Ernie Hudson eventually made the role his own, the character of Winston Zeddemore in the comedy-horror franchise Ghostbusters was initially written with Murphy in mind. 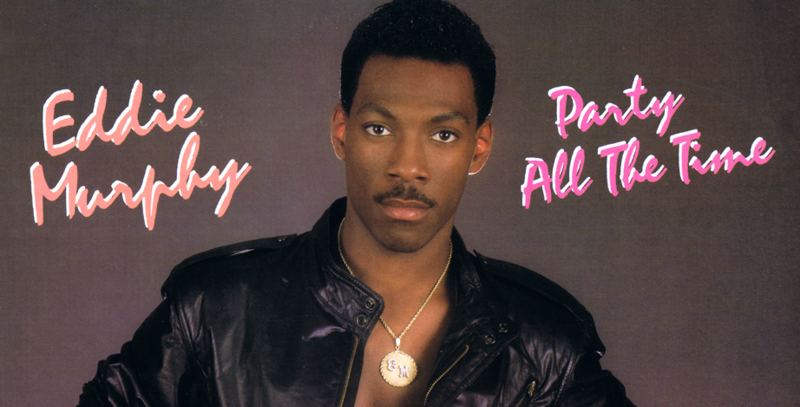 Murphy turned down the role in order to star in the successful Beverly Hills Cop. Murphy became the only person in Saturday Night Live history to host while still active as a cast member. Nick Nolte, who starred alongside Murphy in 48 Hrs., was initially meant to host but had to cancel last minute, so Murphy stepped up to the plate. Once a common practice in Hollywood, Murphy was one of the last actors to sign an exclusive contract with one of the major studios. 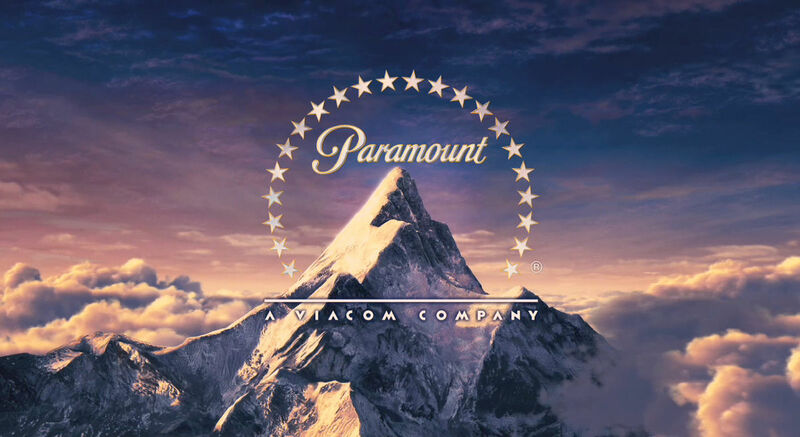 He signed the deal with Paramount Pictures, which was the studio that released all of his early movies. In 1996, Murphy seemed to be at the height of his comedic powers and the command he could have at the box office. 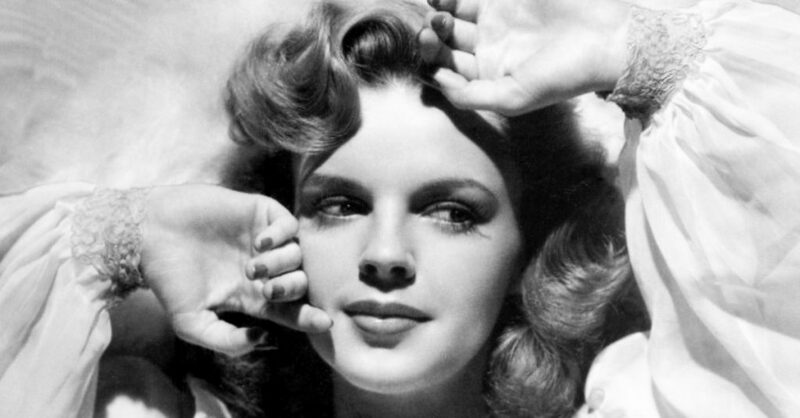 His huge career was in turn recognized with a star on the Hollywood Walk of Fame. You can find the star at 7000 Hollywood Boulevard. Apparently two of Murphy’s biggest hits in the 1980s started off a little bit different from how they ended up. Beverly Hills Cop and The Golden Child were both initially meant to be action movies with a more serious tone, and they were meant to star Sylvester Stallone and Mel Gibson, respectively. Changing to the comedic tone that Murphy brought turned out to be a good idea. 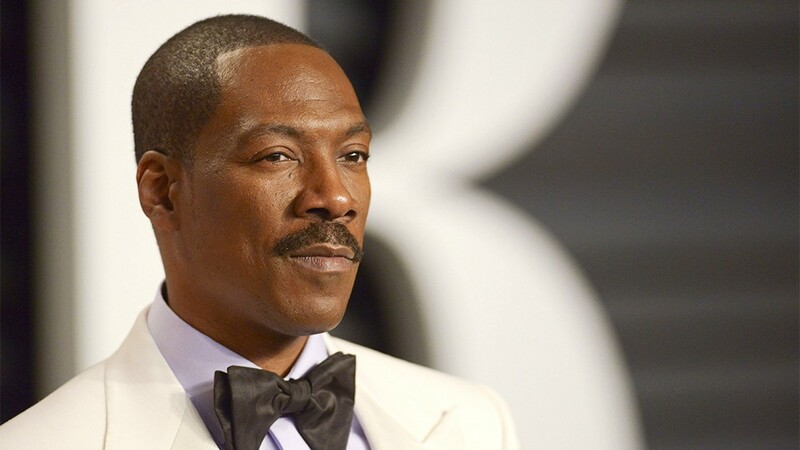 Alongside Morgan Freeman, Eddie Murphy is one of two African American actors ranked in the top five highest grossing actors of all time. 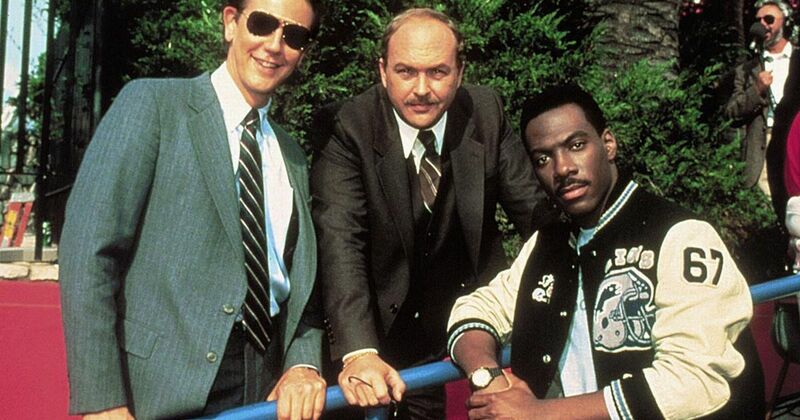 Most of the comedic lines and moments in Beverly Hills Cop were improvised by cast members John Ashton, Judge Reinhold, and Eddie Murphy. Murphy frequently ruined takes because cast and crew couldn’t stop laughing at his quips! 14. Keep Fit, Have Fun! Murphy has commented that in order to perform his roles in The Nutty Professor he had to be in the best physical shape of his career. 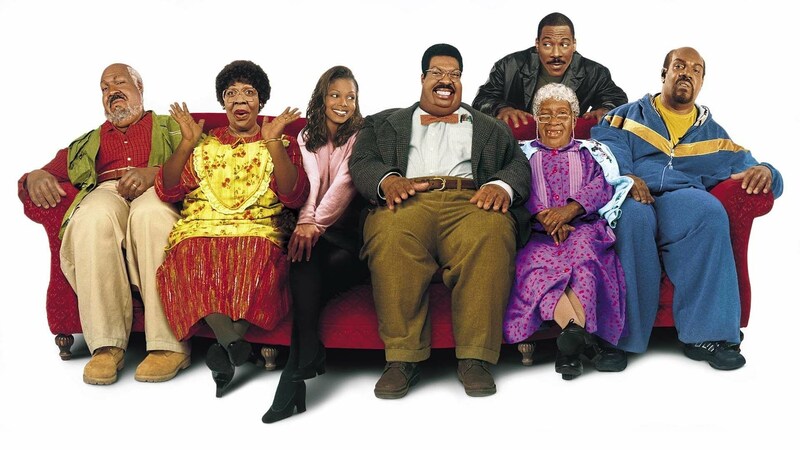 Not only did he have to have the proper build for the suave Buddy Love, but he had to have the strength and stamina to wear all the prosthetics for his time playing the Klumps. 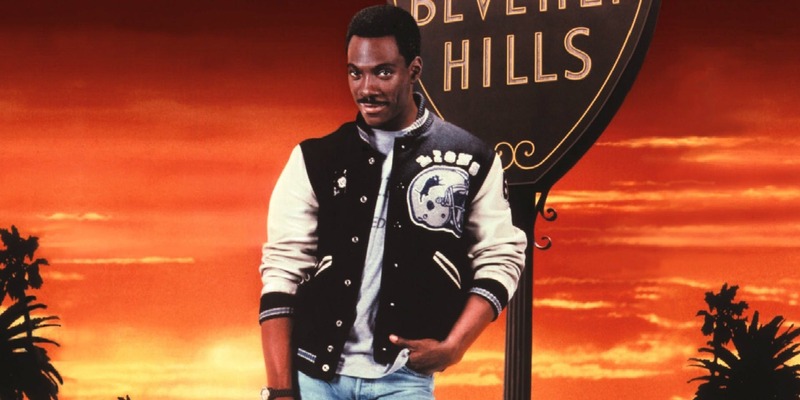 Starting with Beverly Hills Cop in 1984, Murphy starred in seven straight movies to open at the top of the box office chart. These include The Golden Child, Beverly Hills Cop II, and Coming to America. Murphy initially wanted George Miller to direct the comedy-adventure The Golden Child. The Mad Max director eventually turned down the gig because Murphy was four hours late to a meeting they had set up. 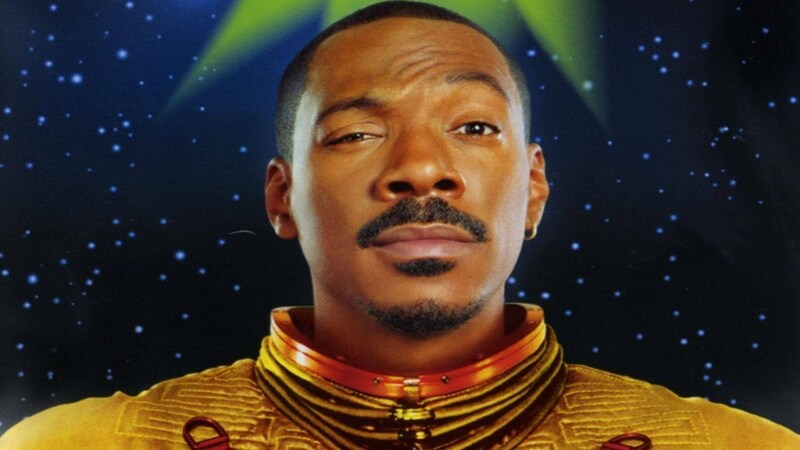 The comedy-adventure movie The Golden Child was the first Eddie Murphy vehicle to receive a rating of PG-13. Prior to the film, all of Murphy’s movies were rated R for their tendency to feature a large amount of course language, especially the F-word. Playing multiple characters within the same film has become something of a trademark for Murphy throughout his career. The first time he ever took on multiple roles within the same film was in the John Landis-helmed Coming to America. 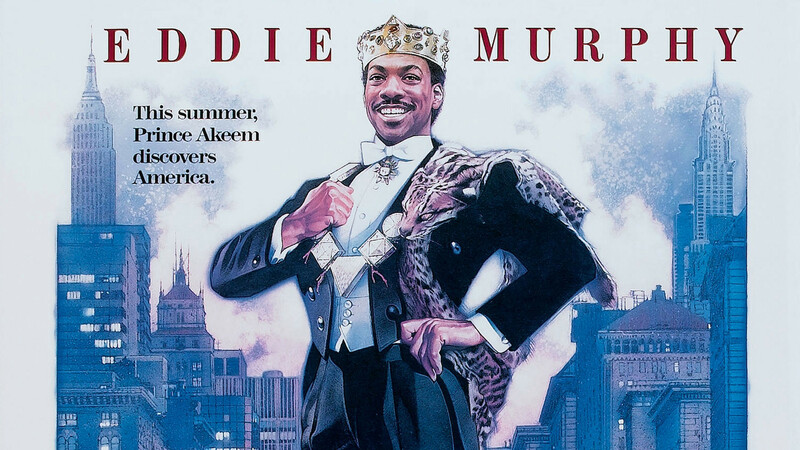 In Coming to America, not only does Murphy appear as various characters, he also has a music credit. 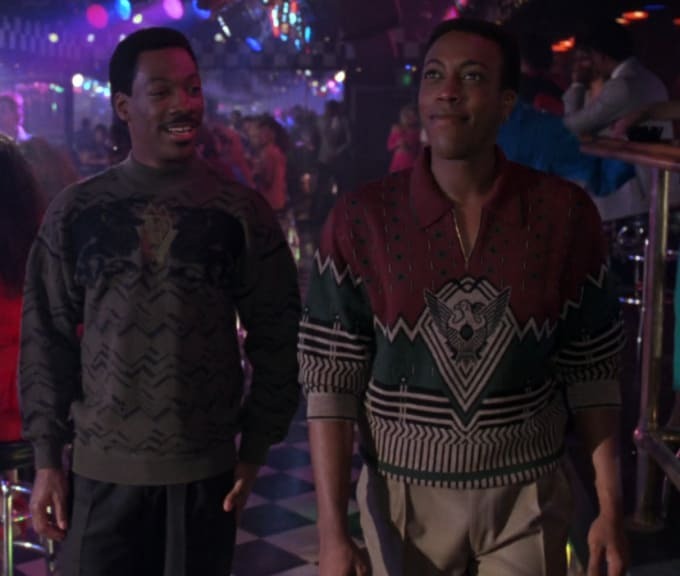 In the scene when Semmi and Akeem go to a club, the song playing in the background is “I Got It” by Eddie Murphy. 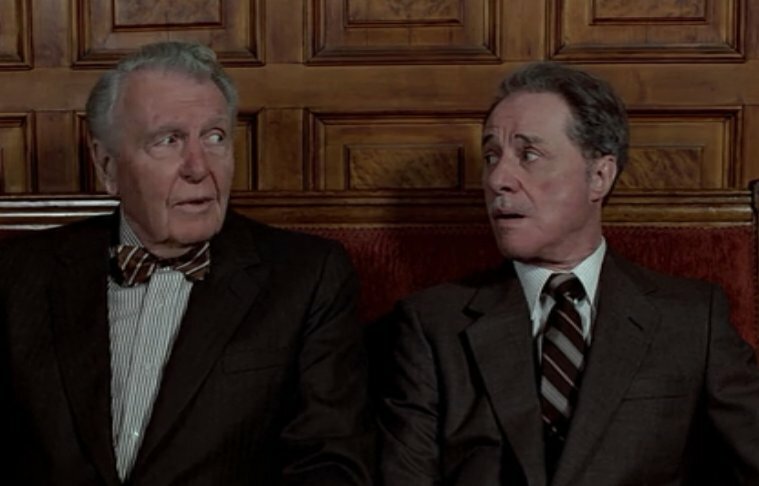 In Trading Places, the Duke Brothers attempt to use insider information to corner markets. 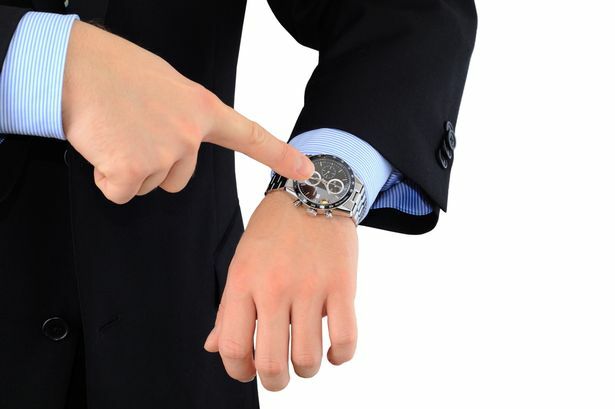 A real life act passed through congress in 2010 that barred the use of such secret dealings. 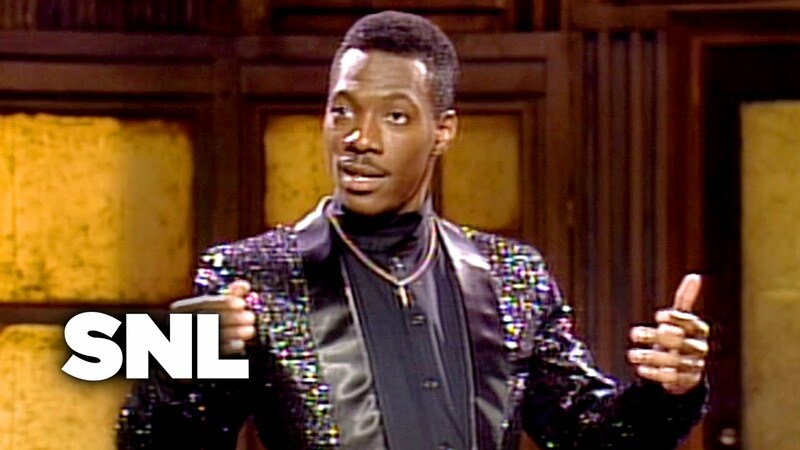 Since the film inspired the rule, the Wall Street Transparency and Accountability Act is known colloquially as the Eddie Murphy Rule. 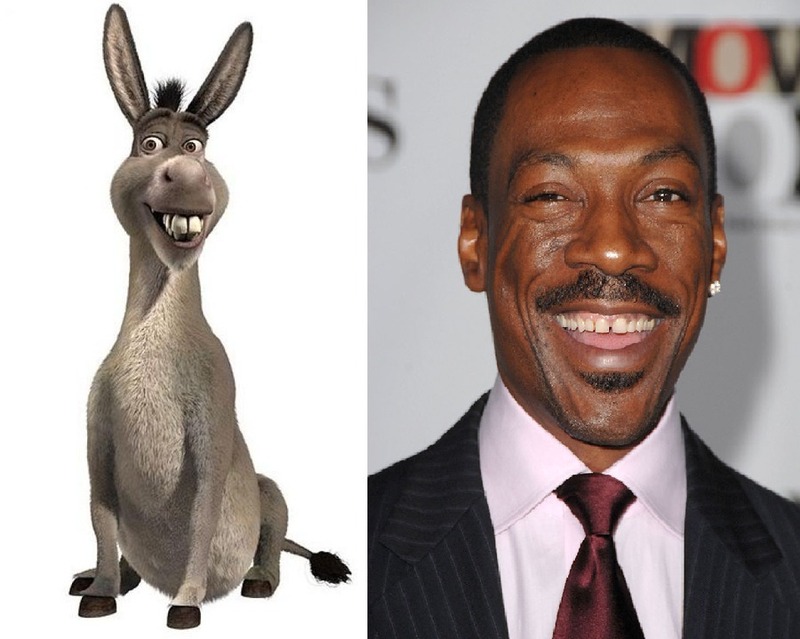 For his voice work as Donkey in the animated feature Shrek, Murphy received a BAFTA nomination for Best Supporting Actor. The nod marked the first time a voiceover role was given such a nomination. 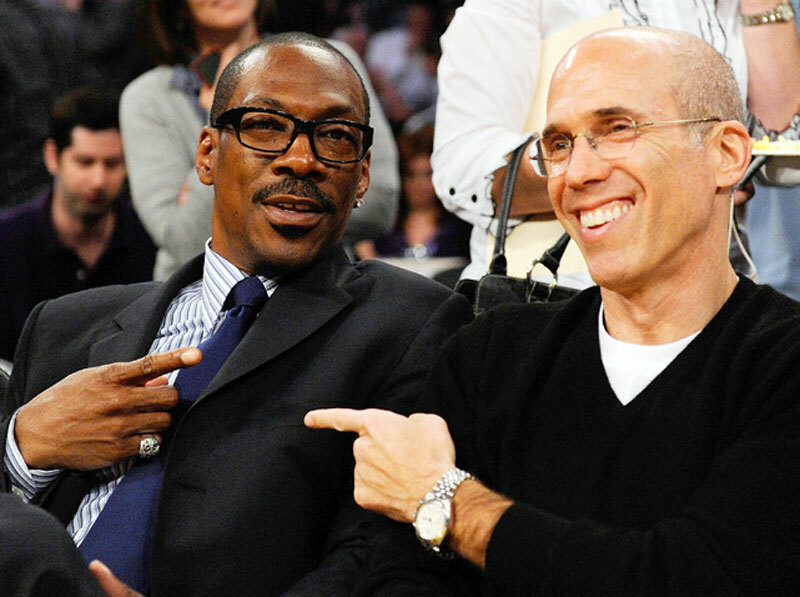 Jeffrey Katzenberg, who produced Shrek, has known Murphy since the beginning of their film careers. They had always planned to do an animated film together, so when Shrek came around, Katzenberg only recommended Murphy for the role. Murphy has a fear of live animals, which made his role as Dr. Doolittle somewhat difficult. While filming, Murphy insisted that as many animals as possible be superimposed in post-production. Although not always possible, many of the shots featuring animals were in fact added after the fact. In order to get into character as Sherman Klump in The Nutty Professor, Murphy had to go through a lot of pre-shooting makeup. Each day, Murphy had to undergo around three hours of makeup preparations. 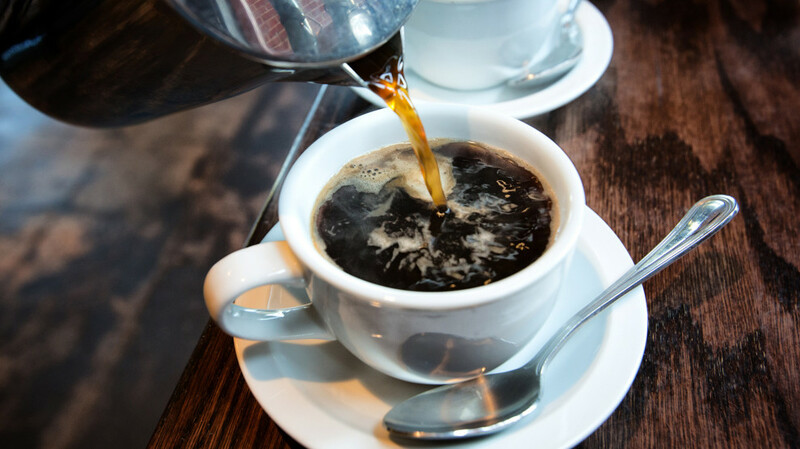 Murphy is known to refuse any drugs of any kind, which for a long time included caffeine. While shooting Beverly Hills Cop, though, Murphy needed a boost as he was getting tired while shooting the police station sequence. After just a few sips of coffee, Murphy was able to ad-lib the famous “super-cops” monologue. 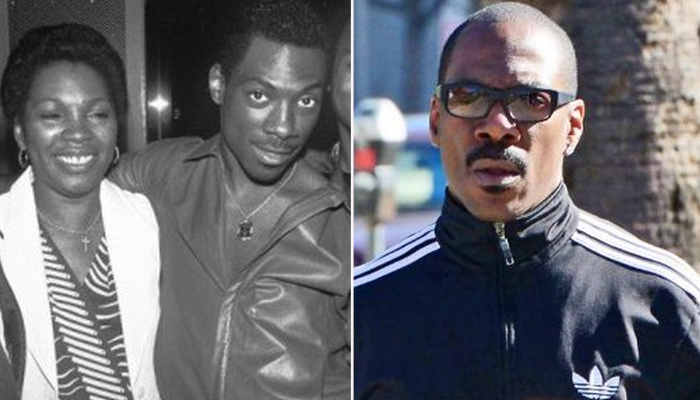 When Eddie Murphy was three years old, his parents divorced. Murphy’s father, Charles Edward, was a police officer and amateur comedian who was killed in a crime of passion by a woman he was involved with. 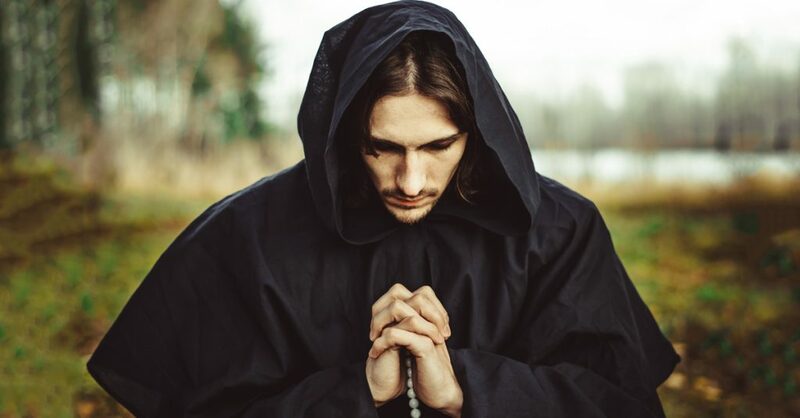 Murphy was only eight years old when it happened, and the horrible event is one of the few parts of his childhood which didn’t get mined for comedy later in his life. 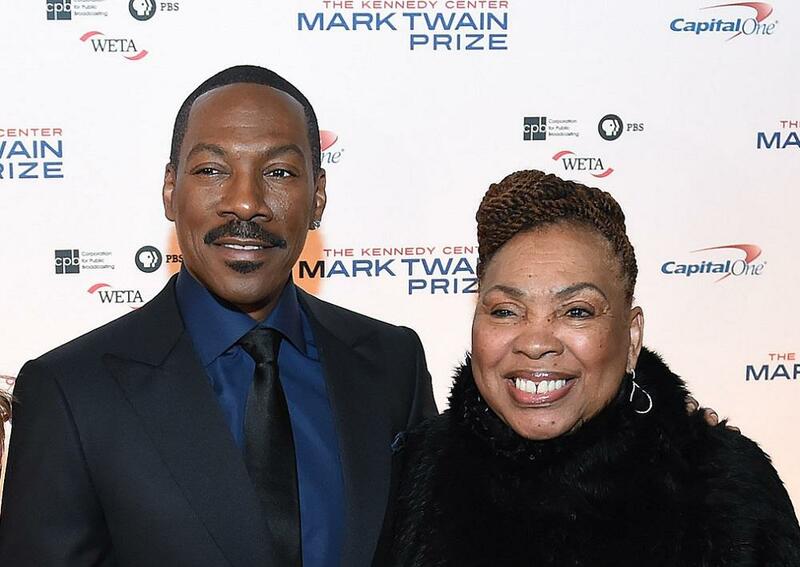 Raising her children by herself, Eddie Murphy’s mother was forced to see her kids put into foster care when she became too ill to look after them. Murphy and his brother stayed in foster care for a whole year. As sad as it must have been, Murphy did credit that year with helping to form his comedy and sense of humor. This makes us wonder if his foster family had a farm with a fast-talking donkey in the barn. 33 Little Known Facts about Robin WIlliams.